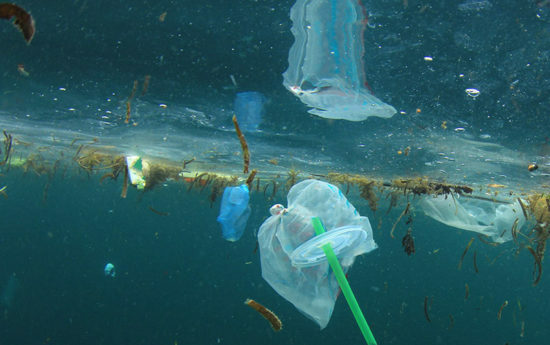 Skyline Eco-Adventures as a company puts a very heavy focus on the environment. 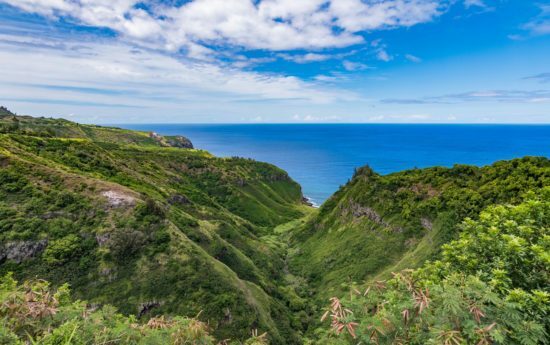 We love and care about the islands we call home and want them to stay beautiful for many generations to come. Winter weather in the United States is very, very different depending on where you go. This year was one for the books! As we welcome 2019, our Skyline Eco-Adventures team is reflecting on a year well spent! Traveling is a popular topic on Pinterest. If you love to travel just about anywhere, here are a few Pinterest profiles you need to follow right now. 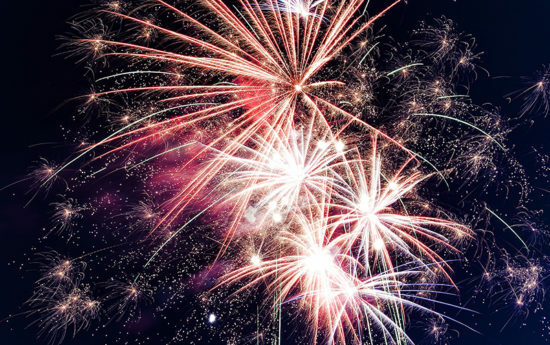 This year, New Year’s Eve is on a Monday, but that doesn’t mean it will be any less of a celebration than usual on Maui. We think our guides are incredible, and our guests agree! 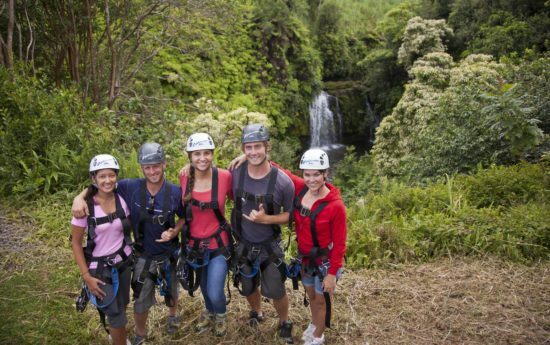 Check out these awesome reviews from guests who recently went on zipline adventures with us in Hawaii. 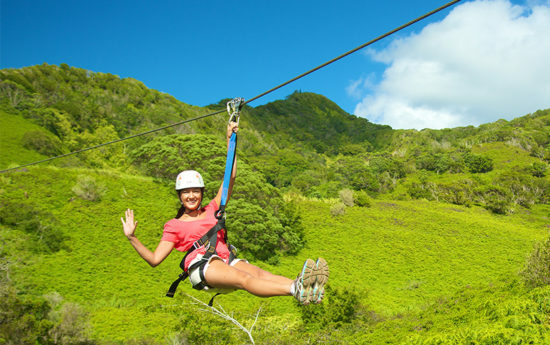 Ziplining is a fun adventure for couples and families alike! 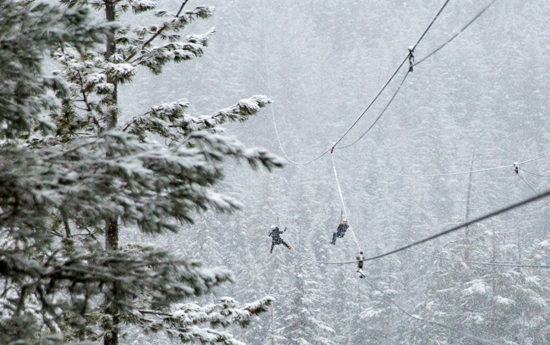 Not only is it a fun activity, but it is also a very safe one thanks to our high safety standards and incredible guides. The only thing you need to worry about is your face being sore from smiling too much! 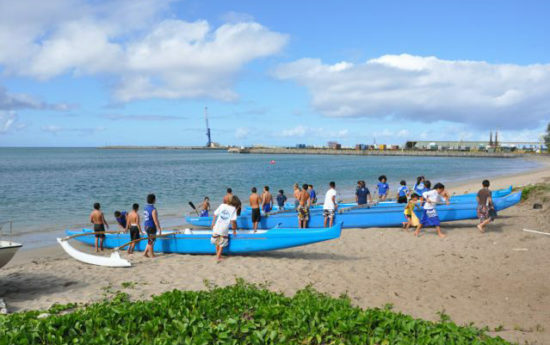 The Hawaiian Canoe Club is focused on cultural programs and the perpetuation of Hawaiian values with a commitment to provide a variety of cultural opportunities through paddling to the people of Maui. Learn more. 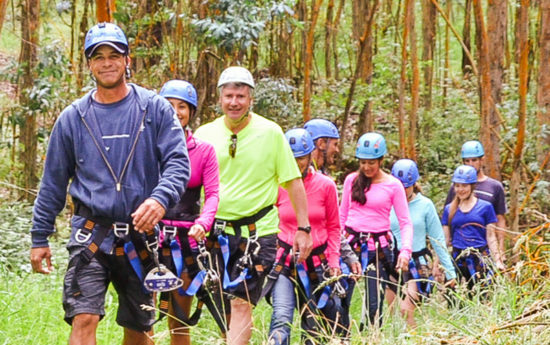 We get a lot of questions about the ins and outs of ziplining from our guests. 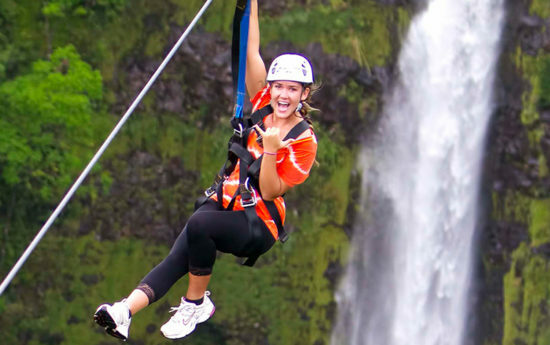 Here are 10 of the most common questions we hear about ziplining on Big Island.